Kabelo Mabalane is new ambassador for male circumcision. Sirshin Moodliar had the chance to chat to South African icon, Kabelo Mabalane. 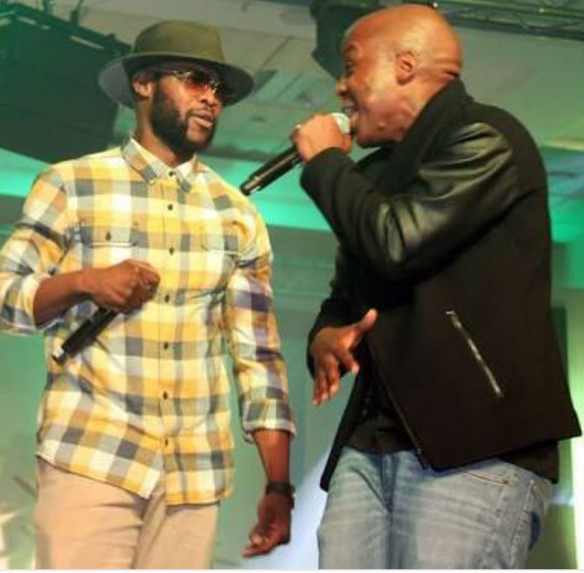 Well known for his music roots with kwaito group TKZee, Kabelo is now going around the country in support of male circumcision. It is proven that being circumcised reduces the chance of contracting HIV/Aids by 60%, and it also reduces the risk of sexually transmitted infections. Women benefit too because circumcision reduces their risk of cervical cancer, the most prevalent cancer for women in South Africa. Any male aged 10 - 49 and in good health, irrespective of HIV status, is eligible for free circumcision in South Africa. Circumcisions are available at Right to Care, CHAPS and MATCH clinics and Right to Care has a network of private general practitioners. Minors who are under 18 need parental consent. To book an appointment for a circumcision near you, send a ‘please call me’ to 082 808 6152. We chatted to the legend about his cause and here is what he had to say.